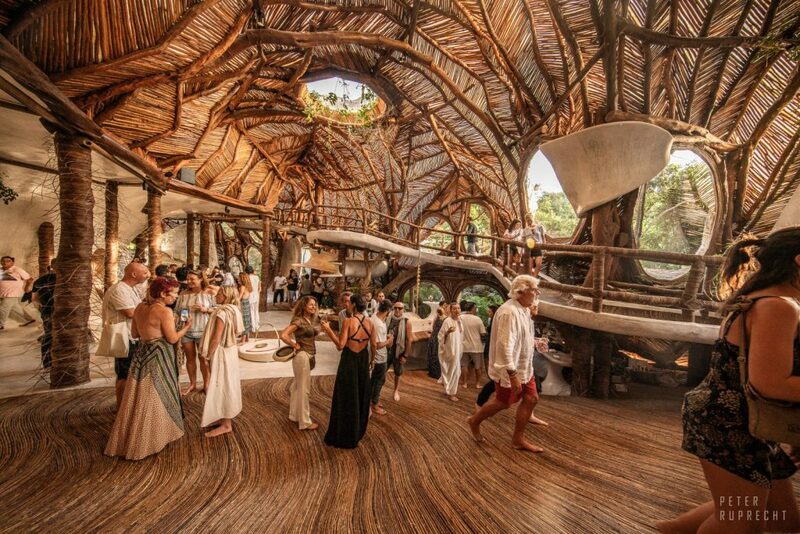 Art With Me, Tulum’s arts and eco-culture festival, is returning April 24-28 for its second year. 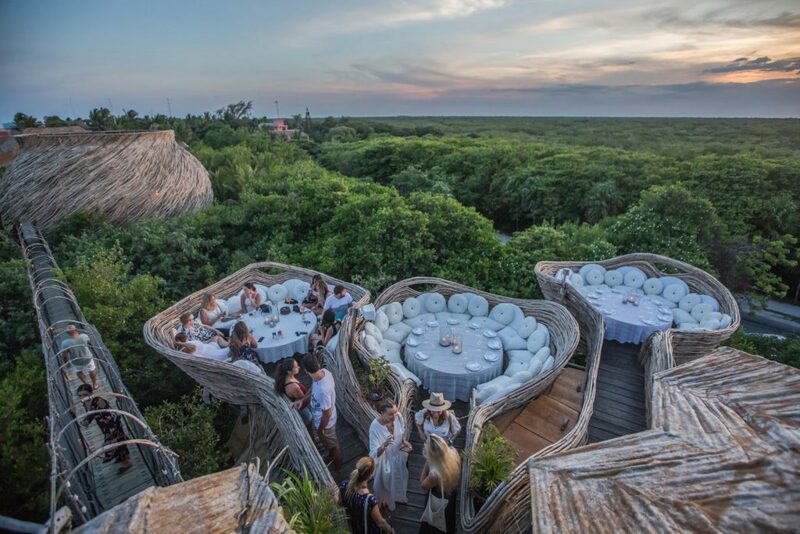 This year’s theme, Change Starts With Me, focuses on bringing awareness and solutions to the infrastructure and environmental challenges that Tulum faces. 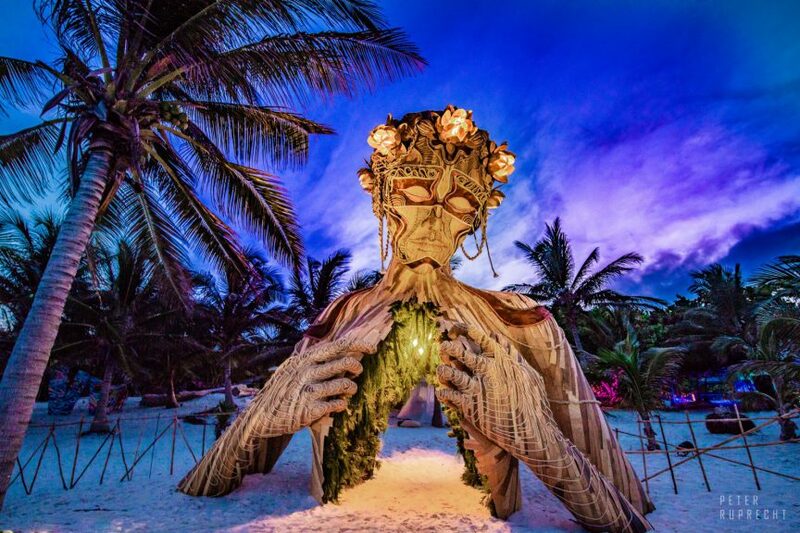 Packed with parties, concerts, culinary pop-ups, art, talks, music and wellness and cultural experiences, the festival takes over Tulum’s beaches, jungles, venues, hotels and restaurants for an immersive four-day event. 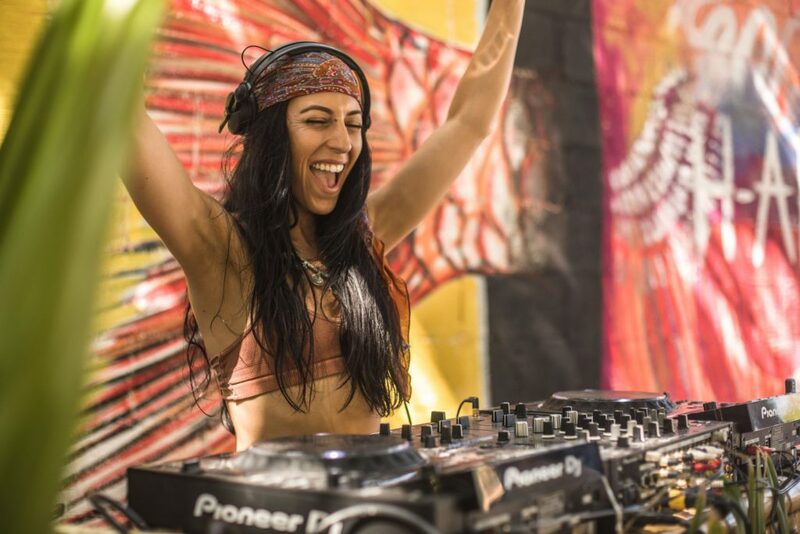 The boutique community-driven festival has announced its phase one lineup, with a focus on the arts and music portion. This year’s event will showcase a diverse range of exhibits from a variety of artists, from globetrotting Brooklyn house duo Bedouin, acclaimed vocalist Michael Franti, a live band performance from Berlin-based techno artist Jan Blomqvist, award-winning reggae and roots artist Mike Love, German songwriter Monolink (Live), along with art from Mexican surrealist artist and designer Pedro Friedberg, legendary NYC street culture artist Keith Haring and more. 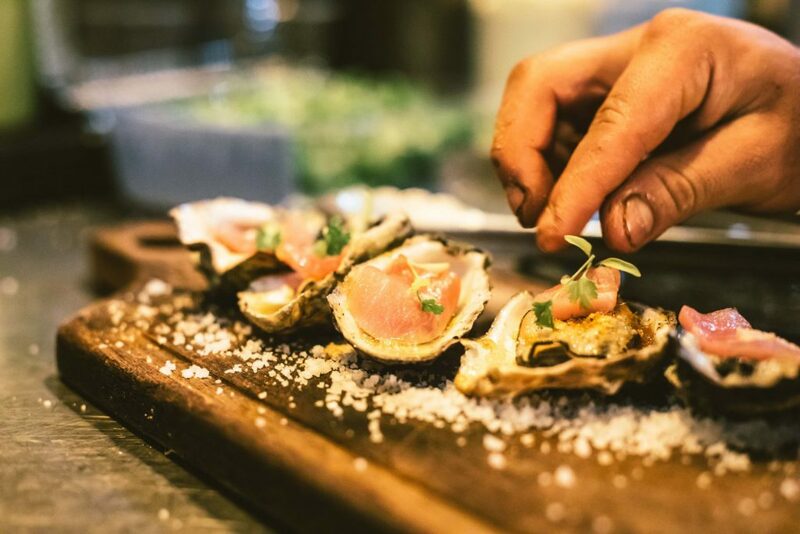 Additional experiences include the Eat With Me program, a showcase of some of Tulum’s best menus; Breathe With Me, a robust wellness program including workshops and classes; Play With Me, fun events curated specifically for families and youngsters; Give With Me, programming with free events designed to help spread awareness of the festival’s mission; and Care With Me, which includes talks, workshop, ceremonies and more, all designed to educate and encourage attendees to adopt sustainable practices. 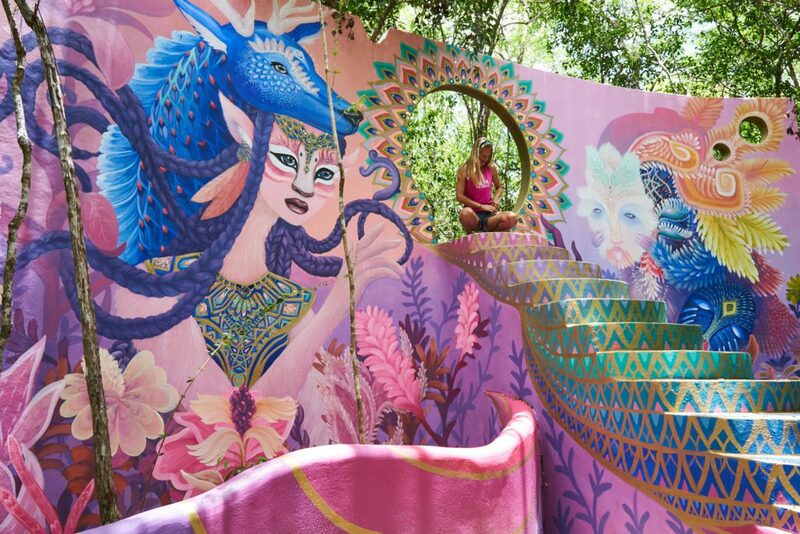 Co-founded by Ahau Collection founder David Graziano and Tulum resident Jorge Mondragon, the Art With Me festival focuses on uniting businesses, tourists and the local community to preserve the unique destination of Tulum.